Global Menu is the globally shared menu bar of all applications that are launched in the Unity desktop session. But sometimes having Global Menu can be really annoying because it shifts the menu integrated in the main interface of the application to the Gnome Panel. The case is same in the Ubuntu 11.10 Oneiric Ocelet also. 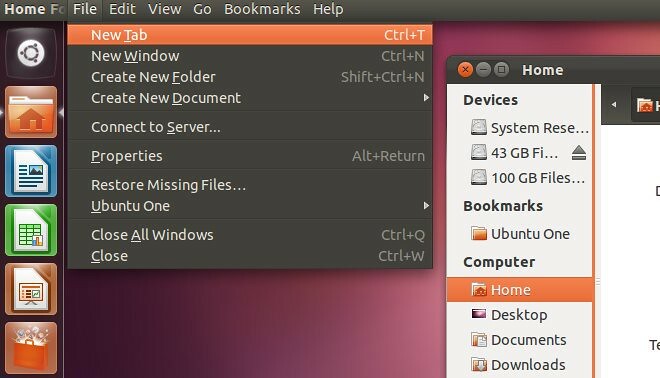 In this post , we will show you how to disable the global menu in Ubuntu 11.10 Oneiric Ocelot. To disable the Global Menu, run the following command in the terminal. Once the command is executed, you need to restart the system to view the changes come into effect. Once done, the classic application menu gets activated as shown in the screenshot given below. If you wish to get the Global Menu back again, run the following command in the terminal. 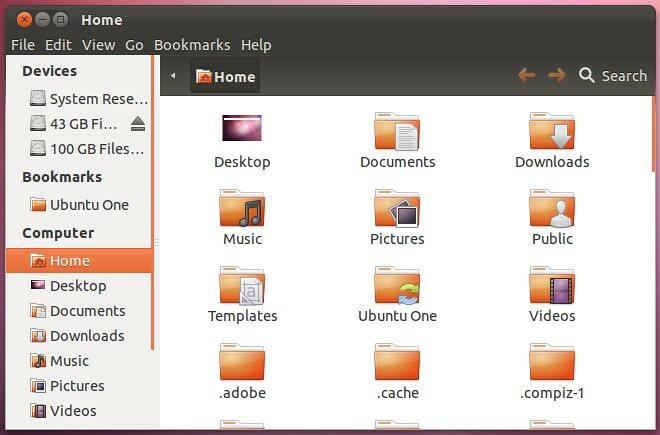 In this way , you can disable the global menu in Ubuntu 11.10 Oneiric Ocelot. No Comment to " Enable The Classic Application Menu On Ubuntu 11.10 "